The federal Executive council, Wednesday, approved the establishment of two new private universities in the country. 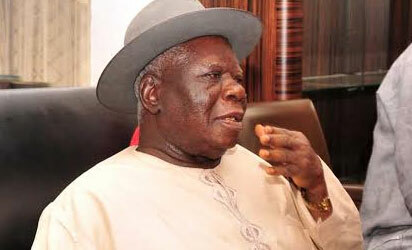 The two new universities are Edwin Clark University, Delta state and Hezekaiah University Imo state. Minister of Information Senator Patricia Akwahiki made this known today while speaking to state House correspondents. According to her, the universities were approved in order to bridge the gap in the university requirement in the country. The new approval makes the number of private universities in Nigeria rise to 61. Some private universities approved earlier in the year by the federal government include: Augustine University, Ilara, Lagos State; Chrisland University, Owode, Ogun State; Christopher University, Mowe, Ogun State; Hallmark University, Ijebu Itele, Ogun State; Kings University, Ode Omu, Osun State; Michael and Cecilia Ibru University, Orode, Delta State; Mountain Top University, Ogun State, Ritman University, Ikot Ekpene, Akwa Ibom State and Summit University, Offa, Kwara State.